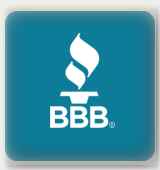 Cash Control Business Systems, Inc.
sell and support pcAmerica Software! 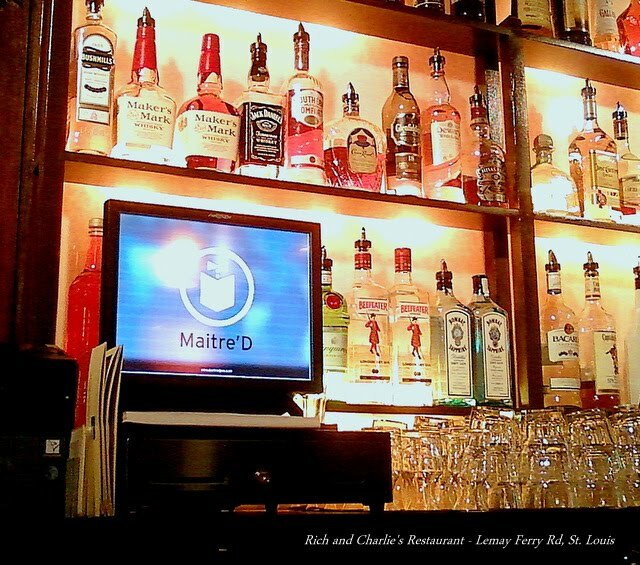 We are the official distributor of Maitre'D P.O.S. 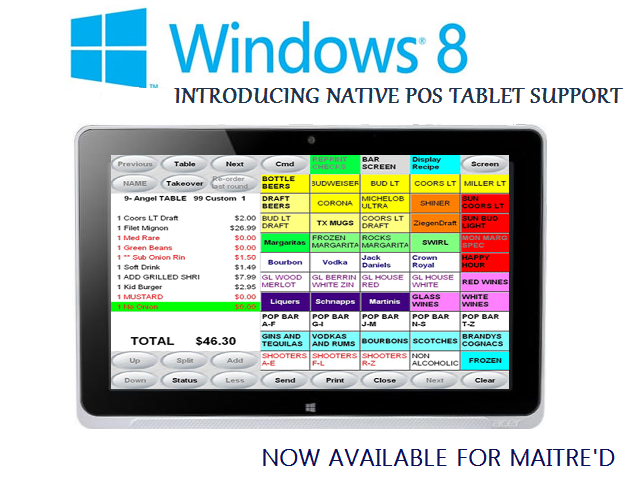 (Point of Sale) software in the St. Louis region. 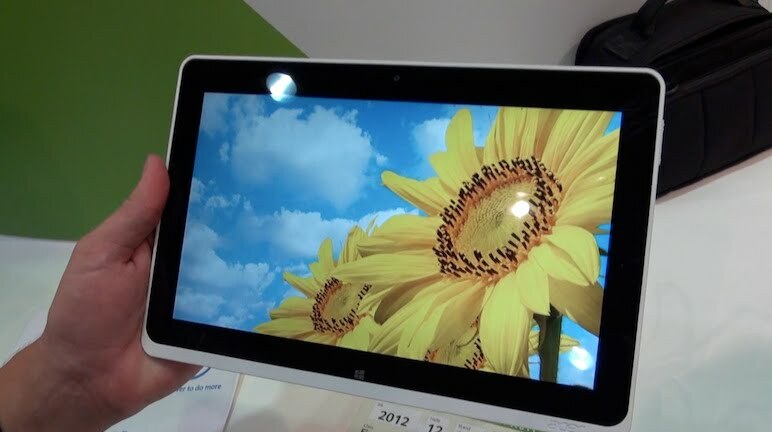 Everyday, we help our customers to solve their technology needs in a rapidly changing world. 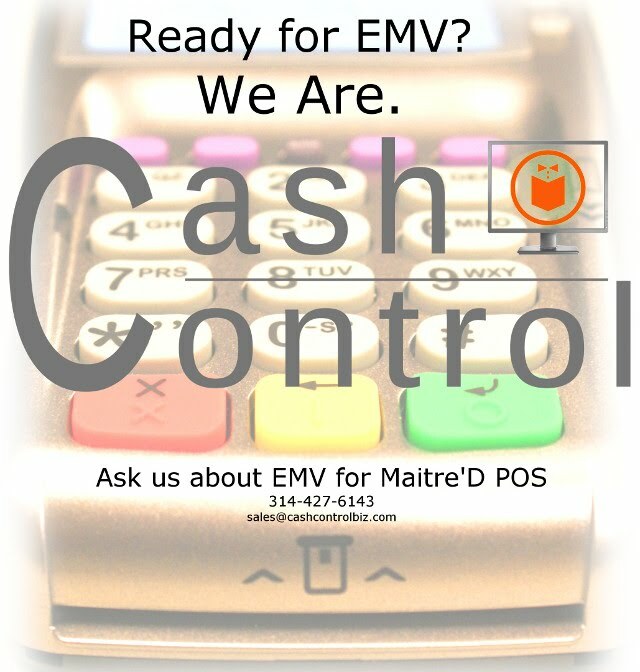 Cash Control Business Systems helps restaurants and businesses grow in Missouri and Illinois through electronic cash registers and touchscreen POS systems powered by Maitre'D, a world leader in touch-based P.O.S. systems. Our service is what sets us apart. Over the last 35 years, Cash Control Business Systems has developed key customer relations and maintained the highest level of customer satisfaction. We have proudly served the Saint Louis region since 1976! 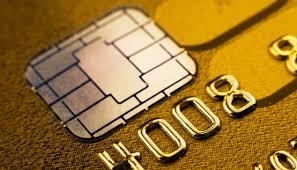 At Cash Control, our customer satisfaction is second to none. 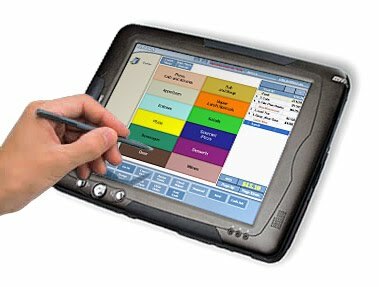 From big names such as The Muny and Food Service Consultants to local bars, grilles, restaurants, and schools, Cash Control Business Systems has helped Midwest businesses with all of their register needs. Our customers are so satisfied with our service that a large majority of our new clients were referred to us by other satisfied customers. 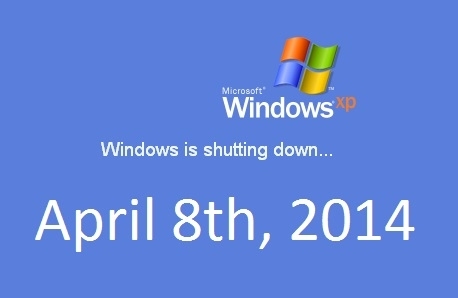 We've served them, and now we would like to serve you. With aggressive pricing, top-notch service, and world class technology, Cash Control Business Systems is the solution for you.